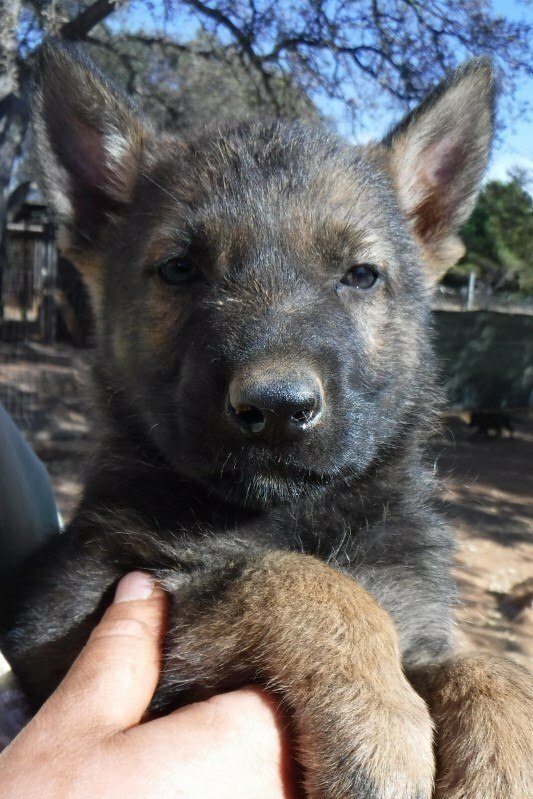 Born on October 16th, 2018, we have these young A litter German Shephard puppies for sale in Northern California and will be ready to go on December 16th. There are five males and two females in the litter. 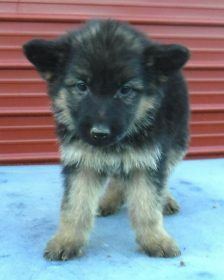 They are a beautiful black and red/tan color with 100% top German bloodline. 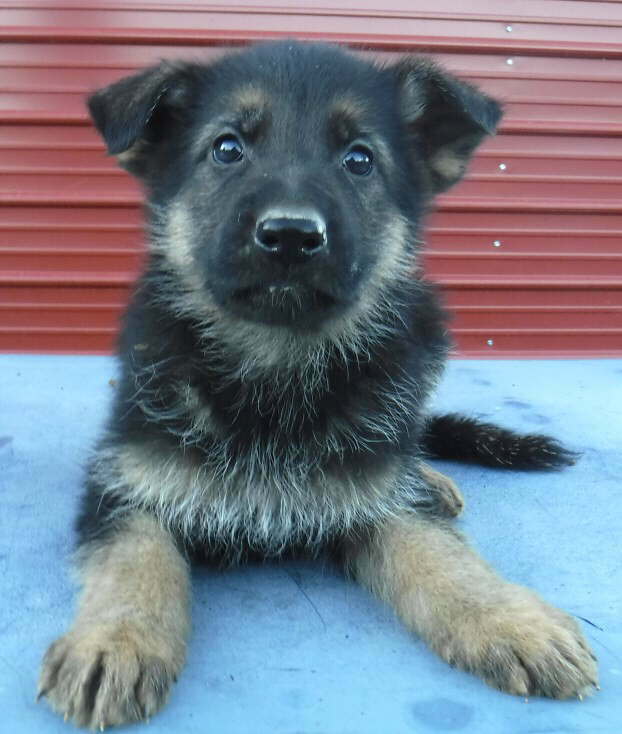 Our German Shepherd Puppies come with AKC papers full registration breeding rights and guarantee on health hips and temperament with a lifetime of support. If you are searching for German Shepherd puppies for sale near me, then come and visit us. 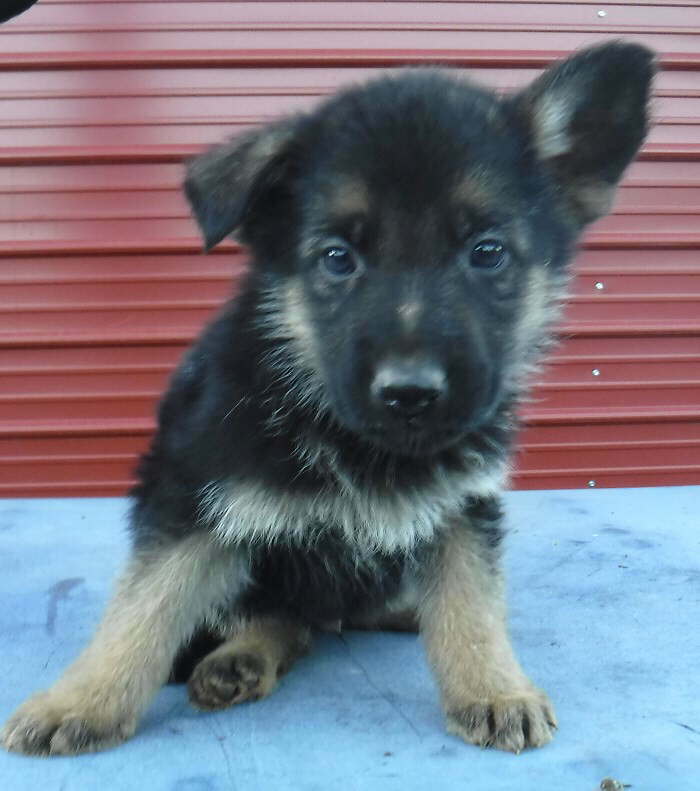 Born August 6th, 2018 and will be ready to go on October 6th There are 4 males and 2 females in this litter. 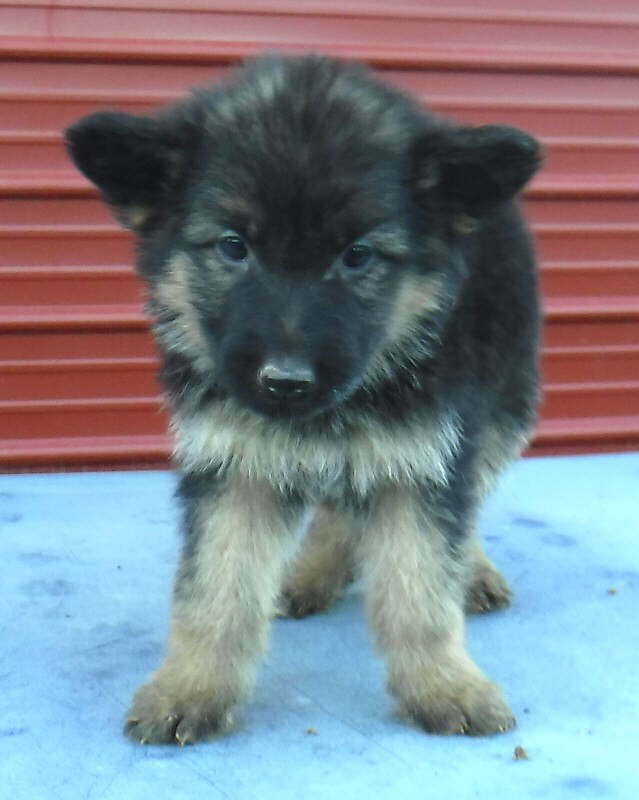 These are super nice dark sable puppies with an outstanding bloodline – the best of the best! 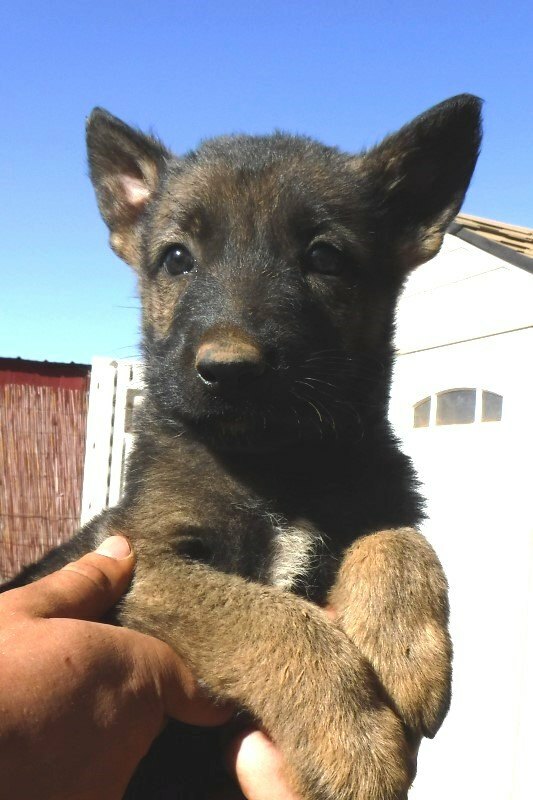 Puppies come with AKC papers full registration, breeding rights and a guarantee on health, hips and temperament with a life time of support. 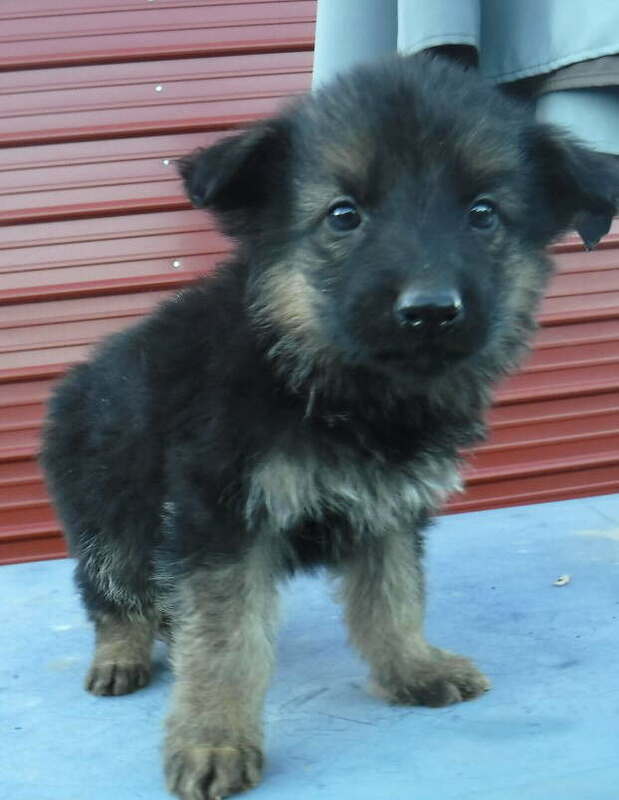 If you are looking for Quality German Shepherd Puppies this is the litter, make your deposit today because Top Quality German Shepherd puppies go fast! Click on the photo to see a larger view. 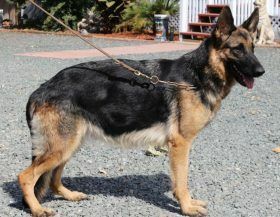 Rosa has great Temperament she is a daughter of Ina with the same world class bloodline from the top dogs in the world. Quadro is a grandson of my late super dog Rigor ho produced hundreds of super quality puppies. 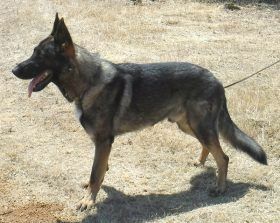 Quadro has an outstanding Temperament he is a high quality dog and produces just like his dad. 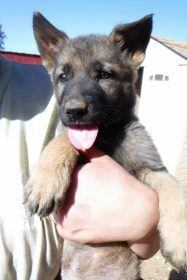 We have German Shepherd Puppies for Sale! Every German Shepherd puppy from my kennel is vaccinated, wormed, tattooed and temperament tested before leaving my kennel. My selective breeding program includes only 100% German bloodlines. 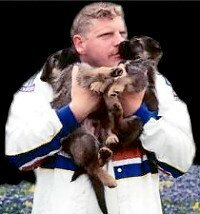 German imports are used in my breeding program to maintain the German standard and I continually strive to do my part to improve the breed. 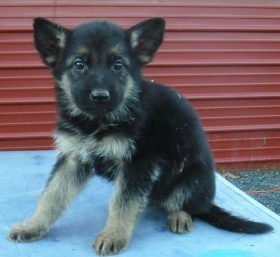 I raise my German Shepherd puppies with much love and care, in a home environment to ensure proper socialization and so that I can continually evaluate each of the German Shepherd Puppies that I breed. 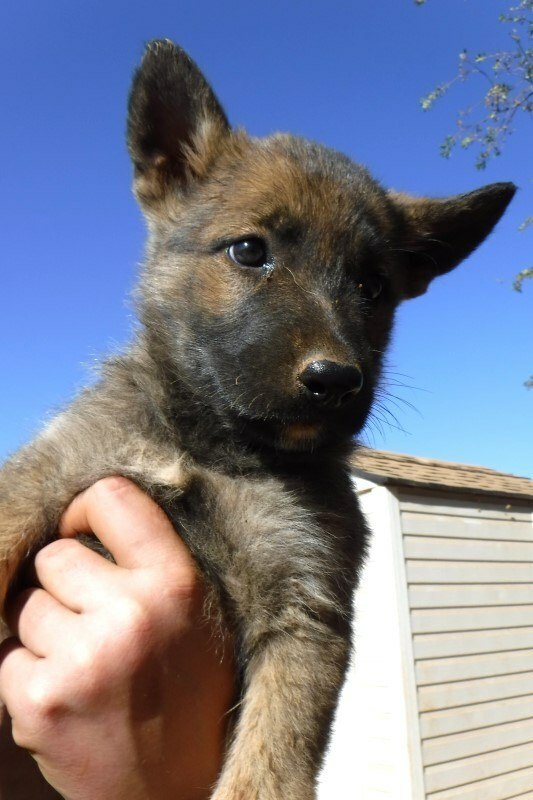 I have a lot of experience evaluating puppies and I use my experience to ensure that each puppy and new owner are a perfect match. It is important to me that both owner and Puppy are happy with each other. 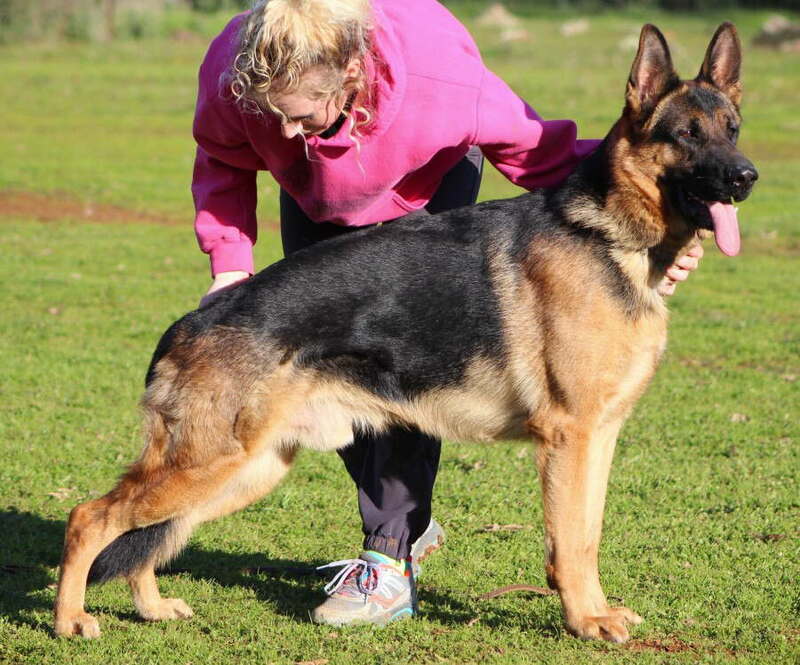 Each German Shepherd Puppy vom Heidelberger Schloss comes with a written health and hip guarantee, as well as guidance and advice for the life of your dog. Every German Shepherd puppy from my kennel is vaccinated, wormed, tattooed and temperament tested before leaving my kennel. My selective breeding program includes only 100% German bloodlines. German imports are used in my breeding program to maintain the German standard and I continually strive to do my part to improve the breed. 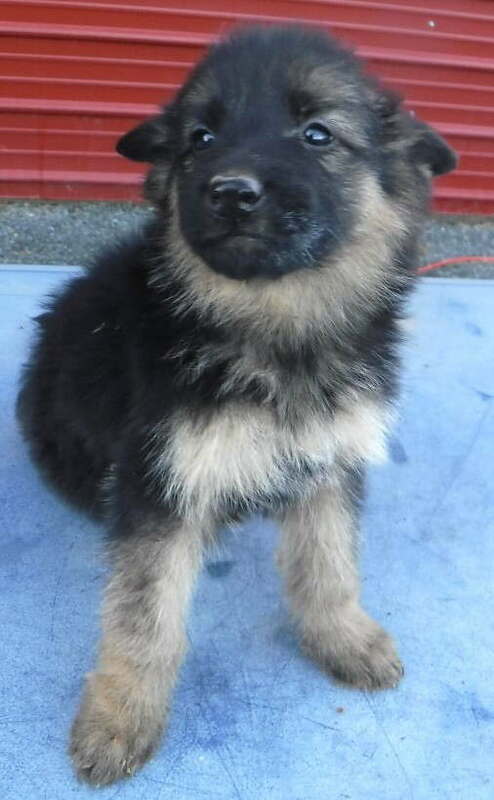 I raise my German Shepherd puppies with much love and care, in a home environment to ensure proper socialization and so that I can continually evaluate each of the German Shepherd Puppies that I breed. I have a lot of experience evaluating puppies and I use my experience to ensure that each puppy and new owner are a perfect match. It is important to me that both owner and Puppy are happy with each other. Each German Shepherd Puppy vom Heidelberger Schloss comes with a written health and hip guarantee, as well as guidance and advice for the life of your dog. German Shepherd Puppies make excellent family companions, protection dogs, sport dogs and can virtually perform just about any job you can think of. 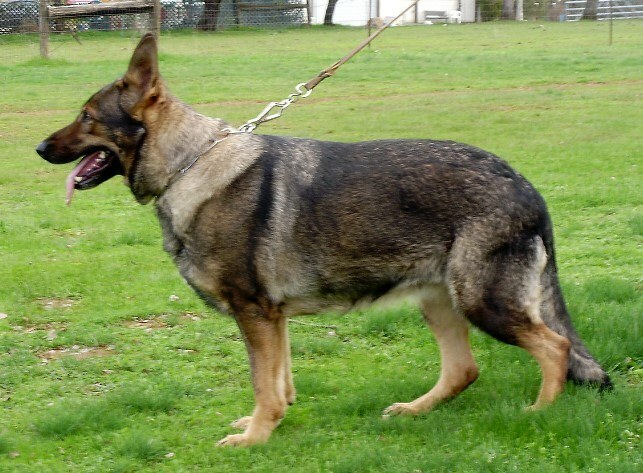 The German Shepherd Dog is an intelligent and noble breed, that does well in a variety of living situations. 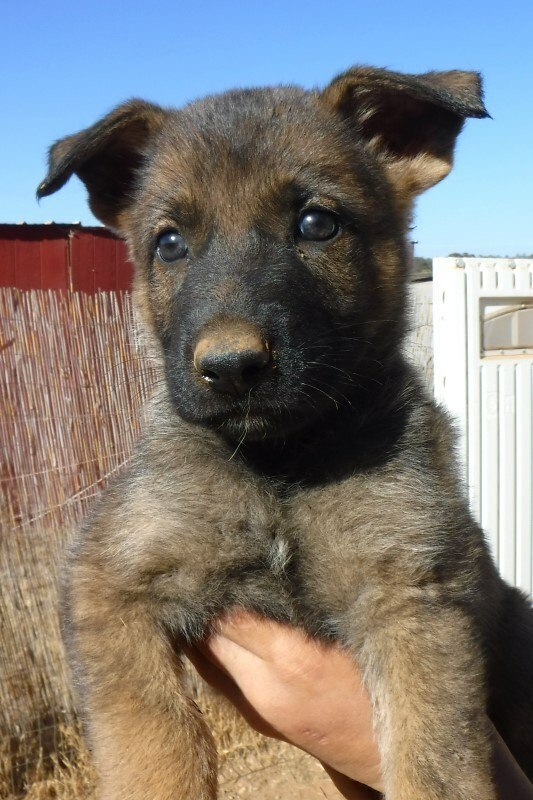 Whether you are an individual looking to buy a dog to perform as a sport companion, looking for a best friend, a family looking for a dog to watch over the kids, a personal protection dog to keep you safe; my kennel has a German Shepherd Puppy that will fulfill your every need.. Picking up your German Shepherd Puppy from the German Dog Training Center is extremely easy for those located in Northern California. The facility is easily accessible from Sacramento, San Jose, San Francisco Bay Area, Chico, and Redding; located only 45 miles North of Sacramento. For those who live farther away, arrangements can be made to ship your German Shepherd Puppy to an airport near you. 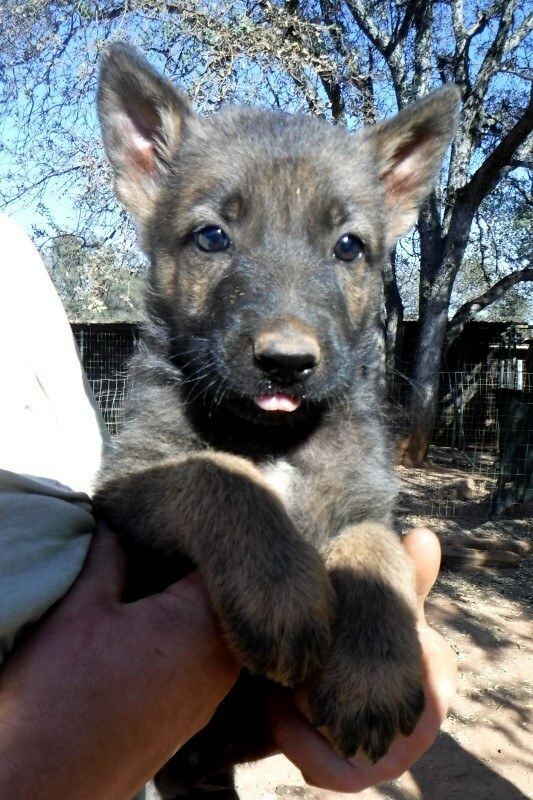 Before being shipped by plane, each German Shepherd Puppy receives a health certificate from a Veterinarian to ensure that the puppy is healthy and ready for the flight.